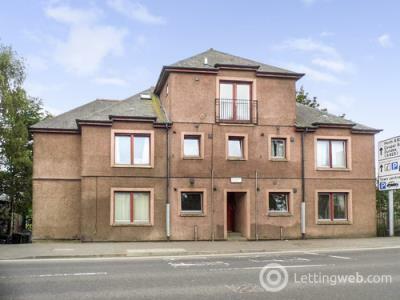 Next Home are delighted to bring to the market this deceptively spacious and immaculately presented, fully furnished 1 BEDROOM CITY CENTRE APARTMENT. 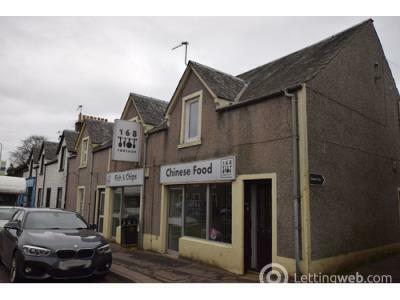 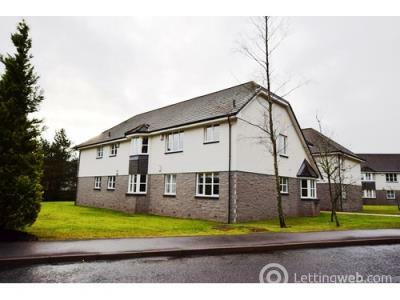 A fantastic 2 BEDROOM FURNISHED FLAT available to rent in the sought after area of Auchterarder. 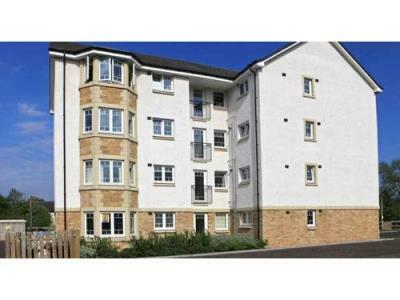 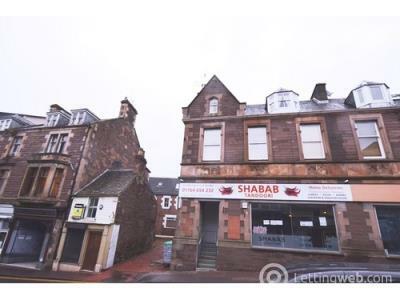 Immaculate UNFURNISHED GROUND FLOOR ONE BEDROOM APARTMENT within easy reach of Perth City Centre and all motorway links. 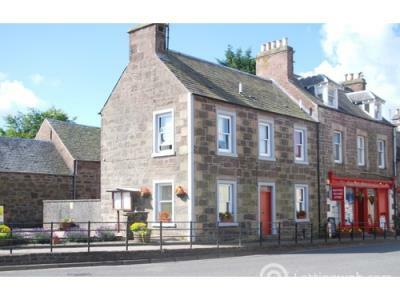 Next Home are delighted to bring to the rental market this ONE BEDROOM GROUND FLOOR APARTMENT situated within the popular conservation village of Muthill. 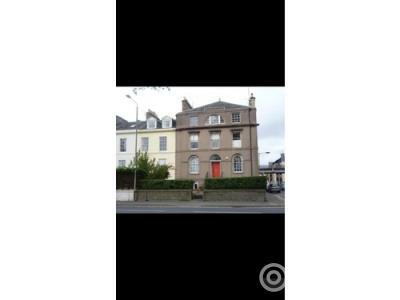 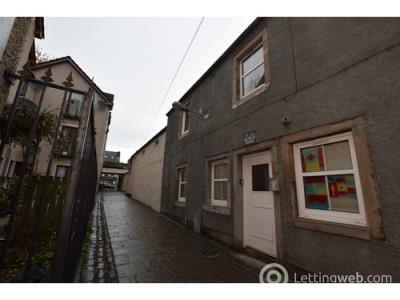 A deceptively spacious TWO BEDROOM GROUND FLOOR APARTMENT situated in Rattray Blairgowrie.